"She was the book thief without the words. Trust me, though, the words were on their way, and when they arrived, Liesel would hold them in her hands like the clouds, and she would wring them out like rain." Liesel Meminger was 9-year-old when her brother died and her mother was taken away. She then have to live with her foster parents Hans Hubermann and his wife Rosa. On the day of her brother's death, Liesel picked up a book called The Grave Digger's Handbook and decided to keep it even though she was unable to read or write. On that very same day the narrator, Death, sees her for the first time and have been following her life since then. They live in Nazi Germany in 1939, when everyone despised Jews and want nothing to do with them. However, later in the story, Liesel and the Hubermanns will be risking their lives for a Jew. "I have kept her story to retell. It is one of the small legion I carry, each one extraordinary in its own right. Each one an attempt―an immense leap of an attempt―to prove to me that you, and your human existence, are worth it. Here it is. One of a handful. 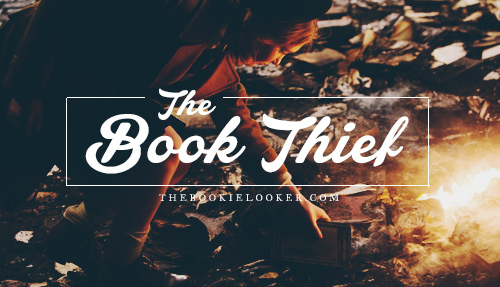 The Book Thief." Liesel kept having nightmares about her brother's death, and Hans Hubermann always stayed with her in the middle of the night and started teaching her how to read and write. She also befriends a boy named Rudy Steiner, who takes Liesel to various adventures - which includes stealing. 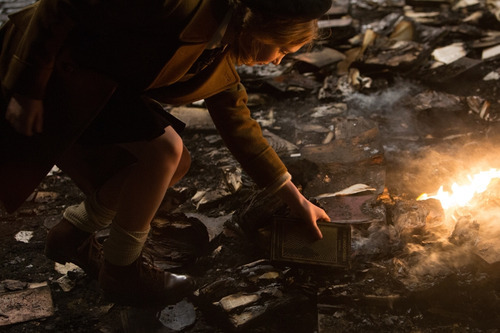 When the Nazi Party are burning books related to Jews, Liesel stole her second book by picking up a book in the pile that haven't burned. However, someone saw Liesel took the book from the fire; it was Ilsa Hermann―the mayor's wife―who will play an important part in Liesel's love for words and books. "You could argue that Liesel Meminger had it easy. She did have it easy compared to Max Vandenburg. Certainly, her brother practically died in her arms. Her mother abandoned her. But anything was better than being a Jew." On the other hand, a Jewish man named Max Vandenburg is hiding with the help of a friend. His father, Erik Vandenburg, was Hans Hubermann's friend during World War I - and in a way, Hans owed Erik his life. Years ago, Hans offered Erik's wife his offer to help them in any way. And she never really got to take that offer until she needs it to save her son's life. With a lot of struggle, Max arrived on the doorstep of the Hubermanns; and since that day Max has been living―and hiding―in the basement as he developed a strong bond of friendship with Liesel. Years went by, and the days are getting darker. It has become even more dangerous for Max to hide because the Nazis started inspecting the basements to be used as air-raid shelters. But Max wasn't the only person who had to go through hardship; because each and every person are facing their own insecurities. Liesel loved words, but at the same time she hated words because somehow it caused all this misery. So she wrote about everything in a book, and Death tells the story. It took me exactly a week to finish this book (more because I played too much games rather than I had a hard time finishing it); and I had mixed feelings about it - so I think I have to sort my thoughts first because I honestly don't know where to start. I personally doesn't read a lot of historical fiction - mostly because I don't really like history and I know very little about them. But this book is definitely one of few historical fiction books I read that I absolutely adore. It's so beautifully written, triggers a lot of emotions, and very deeply moving. When I finished reading this book, I was depressed, heartbroken, and sad - but at the same time feeling relieved and happy (weird and conflicting, I know, that's why I said earlier that I had mixed feelings about it). And even though sometimes the writing is quite difficult for me to comprehend (pardon my average English), I still think it's beautiful and emotional nevertheless. 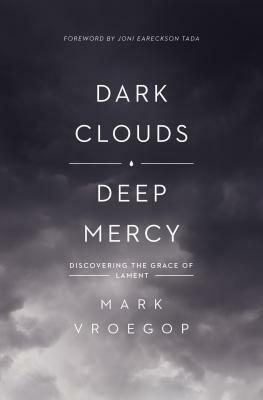 This book is narrated by Death; sometimes it's written in first person POV - but most of the time the book feels like it's written in third person POV, because Death knows everything - obviously. The book starts by introducing the main characters and the story which took place in Nazi Germany in 1939. And to be honest, I know almost nothing about Nazi Germany - except for the fact that a lot of people are killed and they hated the Jews (and killed a lot of them as well). But at least that much knowledge was enough to follow the story told in this book. Even though I struggled a bit in the first hundred pages or so, the rest of the book engaged me emotionally, and the ending just blew me away with feels. The next thing I'm going to talk about is my favorite part about this book - the characters! Here's the list of my favorite characters from The Book THief. Hans Hubermann. Papa. I absolutely adore this character right from the start; because I can sense his kindness and gentle manner to Liesel. I love that he's a man who keeps his promise, even though it means risking his own life - which leads to his decision to keep Max Vandenberg, a Jew, in his basement. This character gave me a lot of feels. The best scene is probably when the Jews are parading through the streets, famished and dying; and Hans Hubermann (a German) with his beautiful heart, gave a bread to a Jewish man. It was so heartbreaking when the Jewish man instantly knelt and thanked Hans for that small act of bravery, a miracle in the midst of all the misery. Not to forget, Hans Hubermann is a man of luck - and I believe he deserved it because he's such a great person. Max Vandenburg. The Jew. 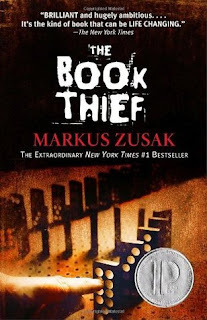 I actually love this character for his friendship with Liesel, and of course the books that he wrote (and draw) for her. He made two books for Liesel, the first one titled The Standover Man and the second is The Word Shaker. The Standover Man is a pretty simple story of Max's life - and it describes perfectly how precious Liesel is to him. Rudy Steiner. Liesel's best friend. The boy with lemon-colored hair. I love Rudy for his strong personality; he's never afraid to defy people who are in higher rank than him - and he's such a risk taker. What makes me love Rudy even more is his friendship with Liesel and that he's the first person to call her the Book Thief. He even jumped into the icy-cold Amper River to save Liesel's book, which is totally adorable. And Rudy's constant request for Liesel to kiss me turned into something extremely emotional at the end. But no spoilers. Liesel Meminger. The Book Thief. How can I not include the main character in this list? She's an admirable character because of her love for books even when she cannot read or write when she first stumbled upon a book. And as much as she loved the words, she also hated them at the same time - because Hitler uses the power of words to rule over people. Death. The narrator. I actually love how Death narrates the story, especially when emphasizing about someone's death or events that are going to happen in the future. How do I describe the narration style, a bit sarcastic I think? And there are times when Death spoil things, mentioned when will a character die - but it's not really a bad thing for me, personally. Because at times it kind of filled me with anticipation and curiosity. I absolutely love Death's commentary on certain events; I think it gives a deeper emotional touch to the story - because Death is watching what war has done to these people. Overall, I thoroughly enjoyed this book and most definitely loved it! I think if I read it for the second time, I would understand many things a lot better. But unfortunately I still have so many books to read, so I'm going to hold that thought about re-reading this book. Although I'm still going to experience the story again by watching the movie adaptation for The Book Thief ! 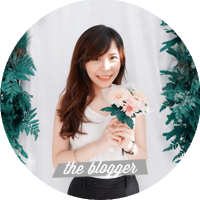 ♥♥ I am quite worried because the story tells a lot of things and details, and I'm afraid to get disappointed by the movie adaptation. But a friend assured me that it's still worth to watch, so I'm a bit more relieved. I will definitely write a movie adaptation review for it as well ;) For those who haven't seen the movie, here's the official trailer from last year. Oh, you can't left Rosa Huberman behind. Okay, she's not the nicest character ever. She likes to swear to anyone, looked dishonored her own husband and treated Liesl rudely. But the way she came to Liesl's school to tell her about Max's condition showed how much she actually really care. And no matter how grumpy she is, she never blamed Hans or Max for their difficult life. She loves her family well, with her own way.